When did the Aztecs arrive in the city? 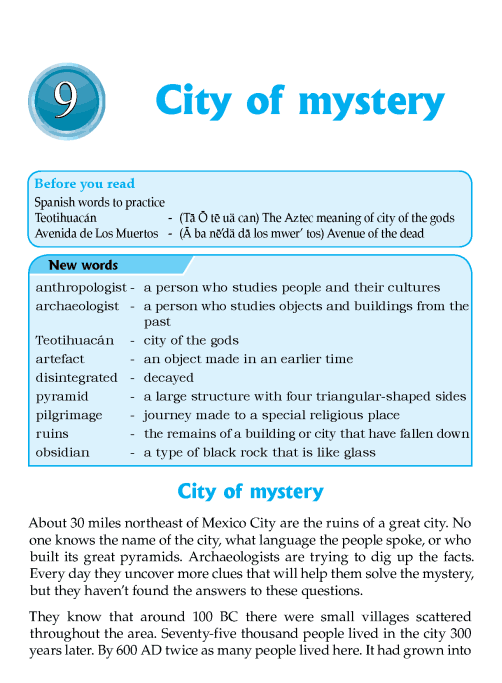 Who named the city Teotihuacán? How tall is the Pyramid of the Sun?